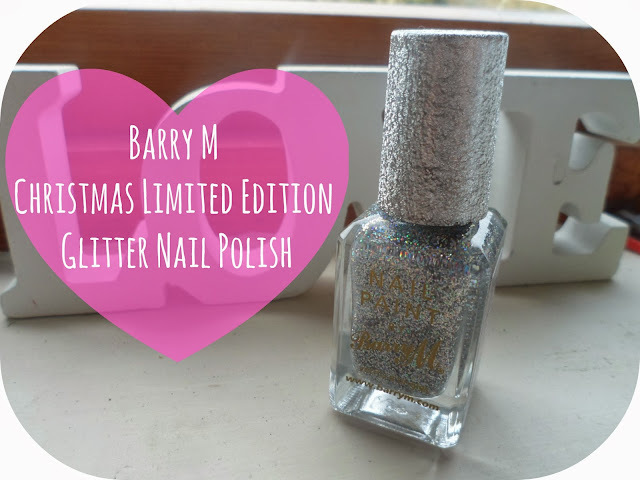 A quick post today boys and girls and it's all about a snazzy festive nail polish available at the moment for limited time only and how you can get it for free! This is one of the Limited Edition Christmas nail polishes from Barry M which is exclusive to Boots. 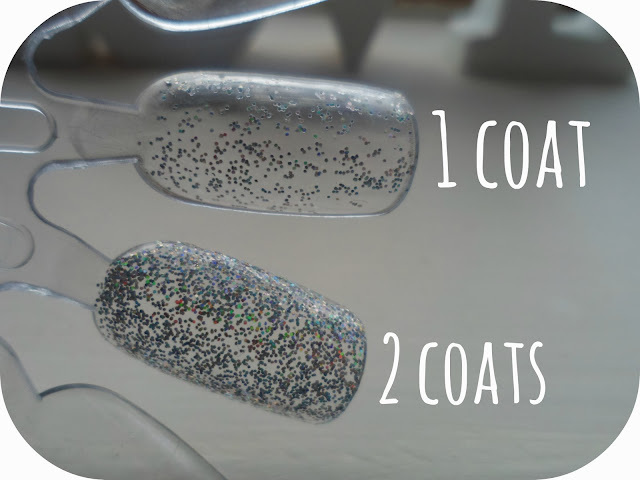 Both Boots & Superdrug have 2 glitter designs each which you can only get exclusively in their stores - cool right? 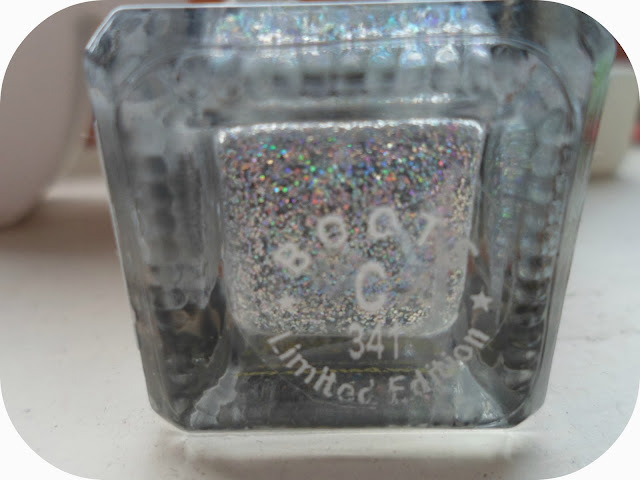 This is one of the Boots glitters - a fabulous silver based multi glitter. Fabulous for the Christmas period and glamming up your nails! I recently bought a couple of things online (in-store ordering) from Barry M so I was super excited when I got my order to see that I had received a little something extra for free! You actually get this for FREE when you spend £6 or more on Barry M products - cool huh? It's so easy to spend on Barry M and you can easily get 2 items for around the £6 mark - so 3 products for approx £6 bargain! Barry M is probably most famous for it's nail products. They are always up there with my favourite polishes and I have actually lost count of how many I own! This glitter is gorgeous and perfect for any girly girl who wants a bit of glitz in her life! Whether you are doing a subtle thin layer or a thick few coats this stuff looks great AND you can even pair it over the top of other colours too! Reds, whites and silvers would be perfect for Christmas themed nails! I am so pleased with this new member of my Barry M family and even more so the fact it was free! Can I just say how obsessed I am with glitter!? Well I am so I really like this polish for that reason however I would definitely have to wear it over some other color (: great post! I saw this today and was so tempted! I love anything glitter, think I may to pop back to purchase!